They have a window, some have views of the west garden or the parking lot. 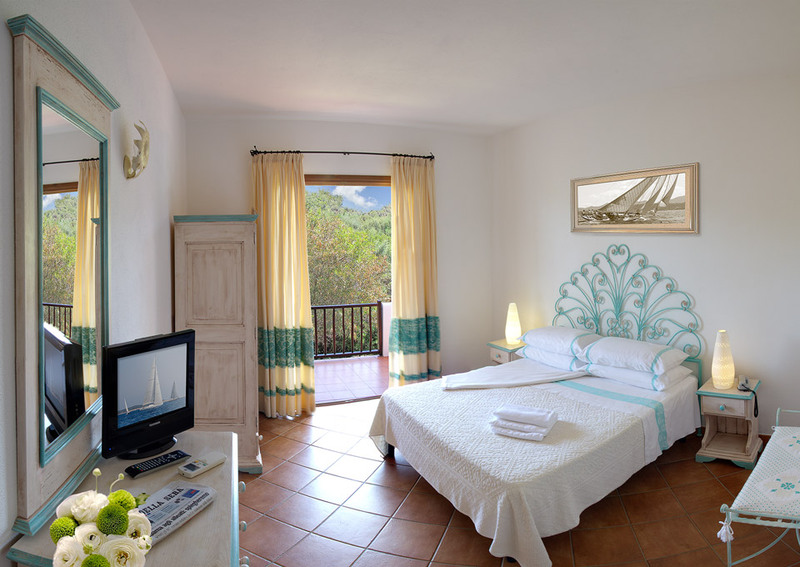 They are cozy and bright, with a large terrace overlooking the garden, equipped with tables and chairs. 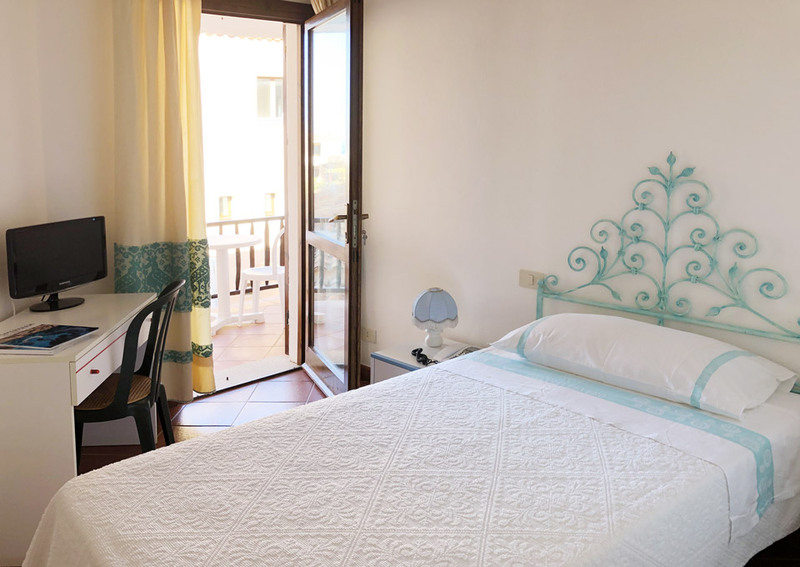 They are welcoming and bright double rooms, equipped with a terrace or veranda with a splendid sea view and equipped with tables and chairs. 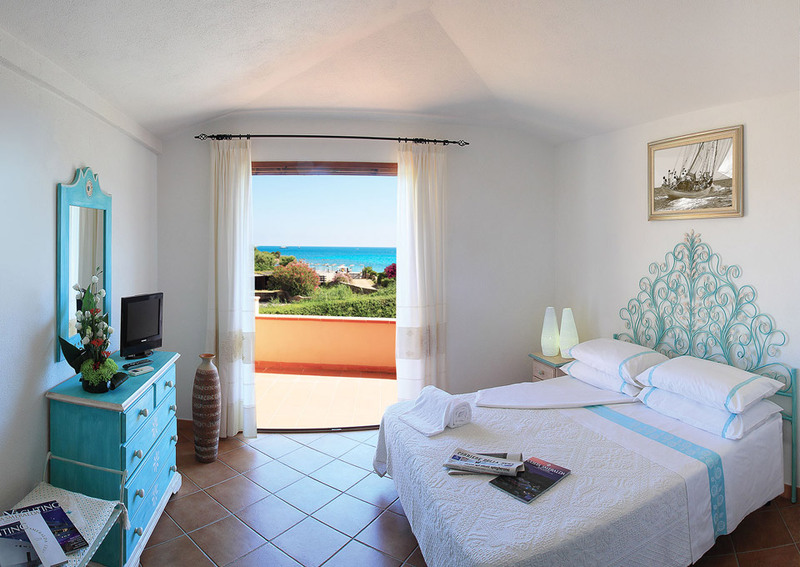 They are large double rooms with a finely furnished terrace overlooking the sea.